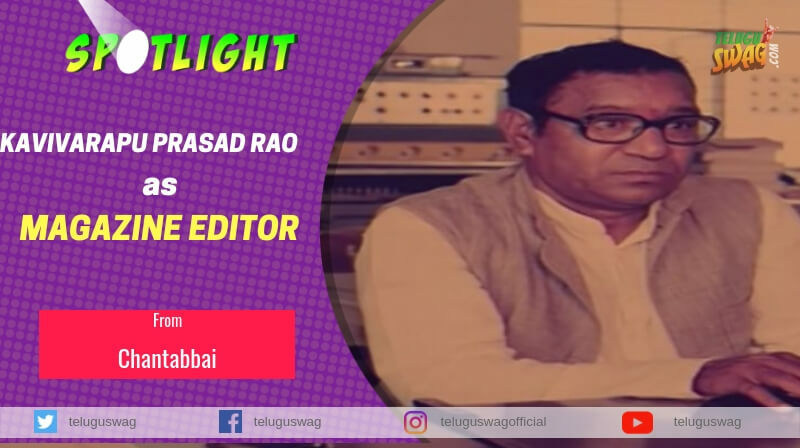 VEERARAJU PAPA RAO CHOWDARY, screen name is Krishna Bhagavan is a comedian in Telugu film industry, he is also a well known as a writer. He was born on 2 July 1965, at Kaikavolu, East Godavari District of Andhra Pradesh. He was very interested in acting since childhood and acted in school plays. He had been to Chennai, he did a screen test for Kranthi Kumar, he got an opportunity to act but that project halted. 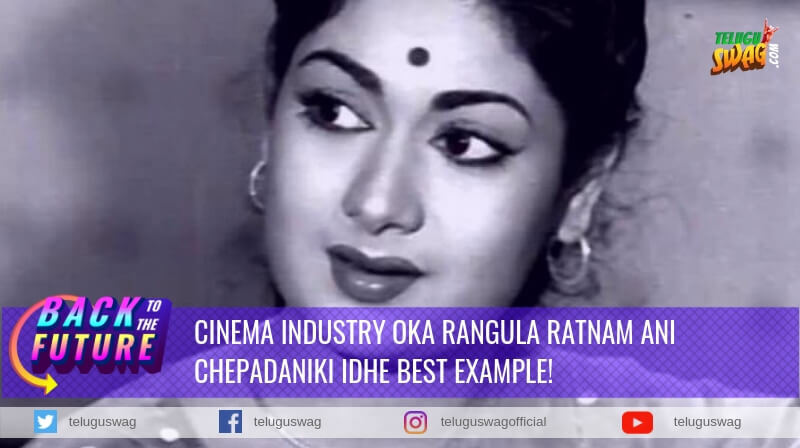 He debuted through a Movie Maharshi of Sravanthi Ravi Kishore and directed by Vamsi in 1988. 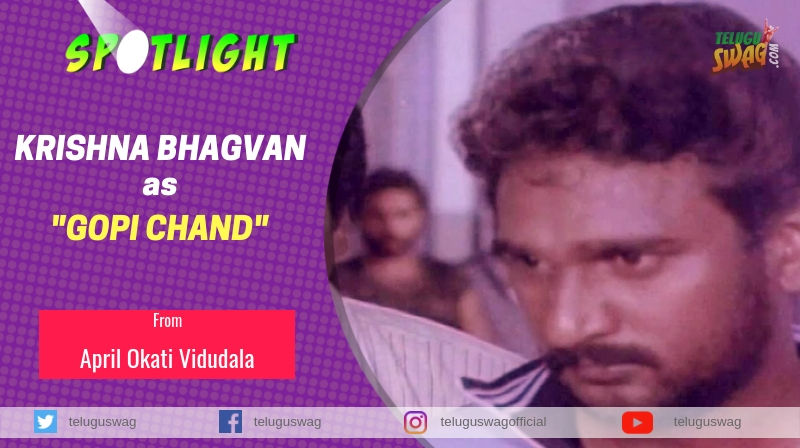 April 1 Vidudala 1991 movie in which Krishna Bhagavan played a friend role( Gopi Chand) of Diwakaram (Rajendra Prasad) a habitual liar tries to transform into a truth teller to win the heart of his lover. Gopi is a childhood friend of Diwakaram who is an introvert and a rugged man in the colony. He never mingles with people but has a soft corner on Diwakaram. Once he kills a colony mate, son of a police inspector, who cheated his sister and going to marry another girl. The incident will happen while they play football, everyone will be under the impression that it was an accident. But Diwakaram will shoot the match casually in which it clearly shows that Gopi will kick him voluntarily on his private parts which leads to his death. Diwakaram who was in an agreement of truth-telling with his lover forced to disclose the truth. Furious Gopi will develop vengeance against him he tries to kill him too. Diwakaram will run away for the life because he knows Gopi thoroughly, Gopi haunts him like a wounded tiger and finds him at Dr.Dayamani’s home when Gopi tries to attack him Dr. Dayamani will try to resist him, in the process Gopi will be stabbed by her. 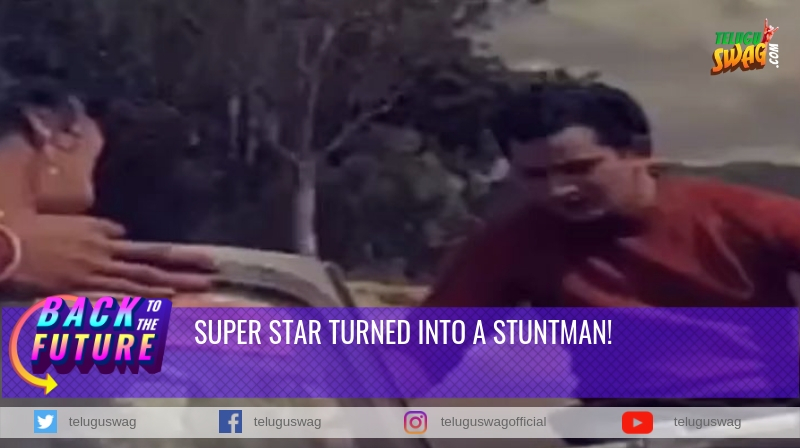 This was the second screen appearance of Krishna Bhagavan after a long gap, he got identified by the audience he started his innings. 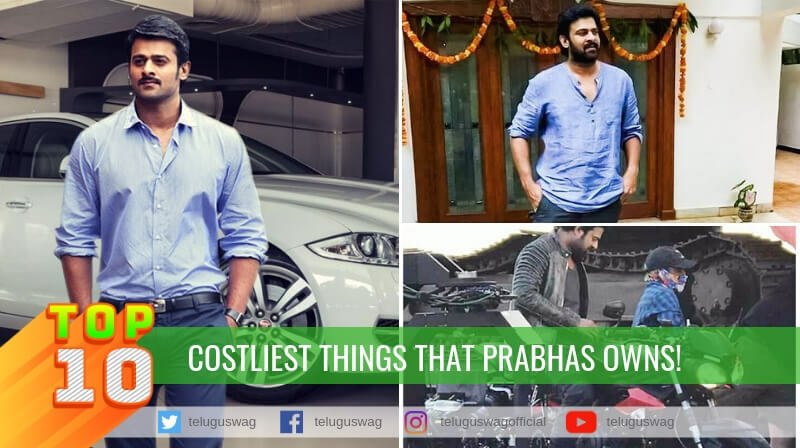 His career as an actor languished until he performed the role of Babji in the Television serial Vasantha Kokila directed by Uppalapati Narayana Rao. 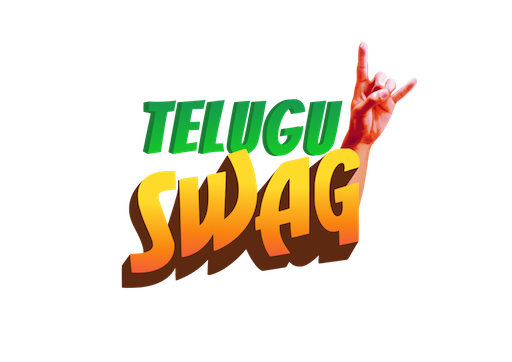 Which won him the A.P.State Nandi Award. Afterward, he acted in the movies Avunu Valliddaru Ista Paddaru and Kabaddi kabaddi. 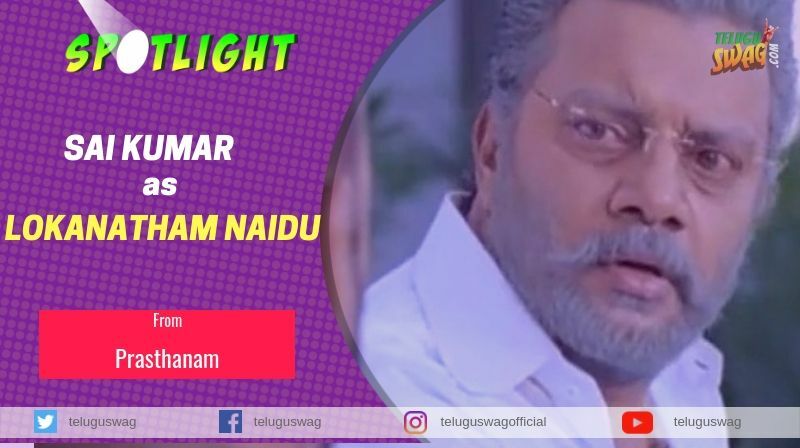 After becoming a popular comedian, Krishna Bhagavan got offers as a solo lead and acted in John Apparao 40 plus, Donga Sachinollu, Mr. Girisham, Andhra Andagadu and Bommana Brothers and Chandana Sisters. He played one more role which has got him better identity and line of roles, that is in the movie Avunu Valliddaru Ista Paddaru, Who introduces himself as PHYSICALLY HANDICAPPED AND MENTALLY RETORTED as if it is a big qualification. Krishna Bhagavan is known for his spontaneity in punch dialogues.